(Austin) Blackshear Bridge applauds Austin voters for passing Proposition A the Affordable Housing Bond. A recent UT study Uprooted and Barbara Brown Wilson’s new book Resilience for All echo The People’s Plan. This research calls for community-driven engagement in the development of affordable housing solutions. Blackshear Bridge agrees. We are a 501c3 dedicated to creating and maintaining diverse and sustainable communities in Central East Austin since 2013. “We are all delighted Austin passed the bond for much-needed affordable housing in our City. Neighborhood groups like Blackshear Bridge agree with the research — Community-driven and community-connected siting, design, and programs are the most successful in sustaining or renewing generational continuity and diversity,” said Gina Tillis. Tillis is the President of the Board of Directors of Blackshear Bridge. She is an Instructor at HT and UT, a Ph.D. candidate at UT College of Education, and has generational roots in Central East Austin. Heritage Heights is the City’s first affordable, single-family housing development built in the 1990’s on land between the Texas State Cemetery and Huston-Tillotson University. Residents were promised the right to ownership after 15 years for $1. Only one resident availed of the opportunity after residents were told there was no such program. When Texas Rural Legal Aid filed a lawsuit two years ago on behalf of that resident, she did achieve the promised home ownership. Others had already moved away. Many of the properties were sold under different arrangements. On October 11, Blackshear Bridge worked with residents to submit to the City a Request for Information about the displacements starting last Spring 2018 of 4-5 families at Heritage Heights and about plans to renovate and build Accessory Dwelling Units (ADU’s) on some lots but has not as yet received a response to questions. Work with Blackshear Bridge in the engagement of people now living in Heritage Heights, people displaced from Heritage Heights, people at the surrounding schools and churches, and residents living in the Blackshear-Prospect Hill neighborhood in the siting, design, program, construction, and leasing choices in a plan floated to add ADU’s on the Heritage Heights houses still owned by AHFC-AIRC. 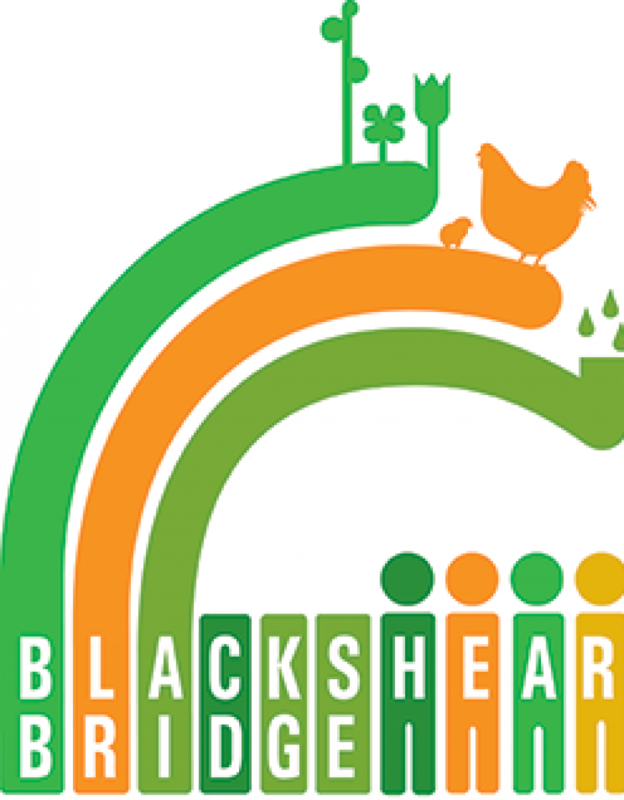 Blackshear Bridge is composed of a mix of generational residents, new residents, partner organizational leaders and staff, school families, students, and worshippers in or with relational ties to Central East Austin. “Thank you, Austin for voting for affordable housing for the many people in our City who need a good, affordable place to live close to work,” said Gina Tillis.